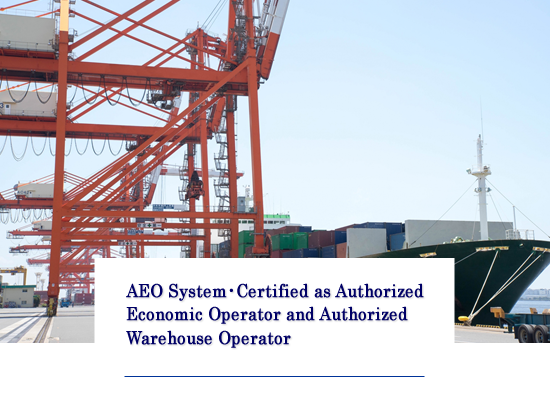 We have been certified as an “Authorized Economic Operator” (5th/Mar/2010) and an“Authorized Warehouse Operator” (5th/Feb/2018) in the AEO system. 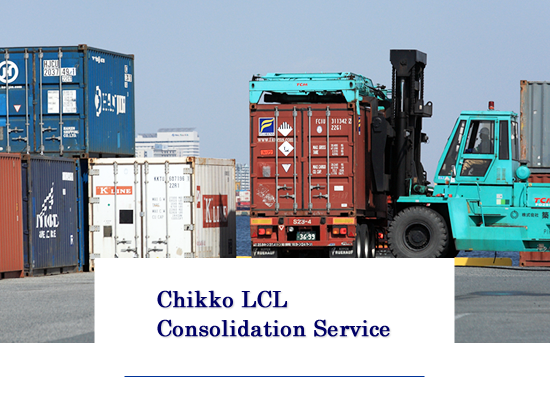 We are provinding the logistics service of the less than container load mainly for dangerous goods for the customers who wants to send them out to overseas. 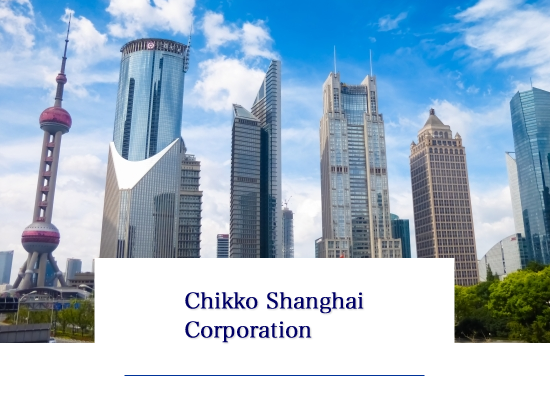 Chikko has established a hub for dangerous goods distribution in China and has entered the forwarding business. 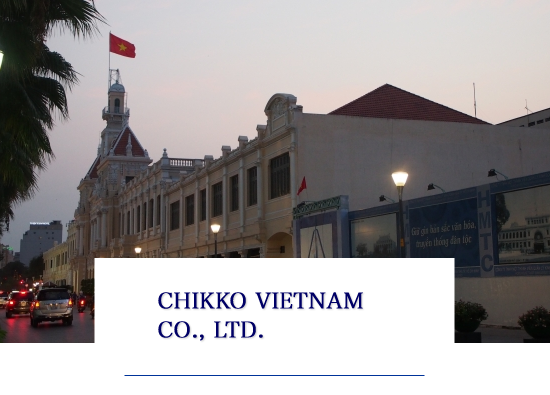 Chikko has established a hub for dangerous goods distribution in Vietnam and has entered the forwarding business. 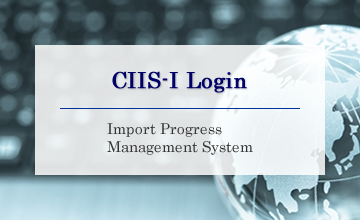 Business hours during Golden Week. Notification for the Golden Week correspondence. 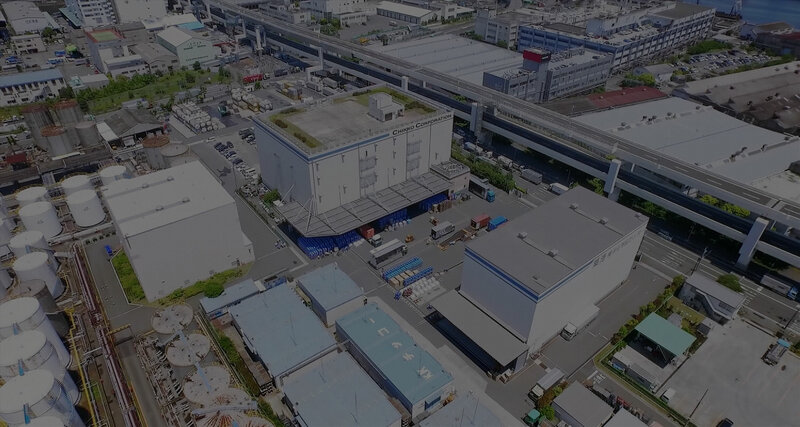 An expansion of dangerous goods warehouse in Toyahama Warehouse 3.
Business hours during the New Year's season.